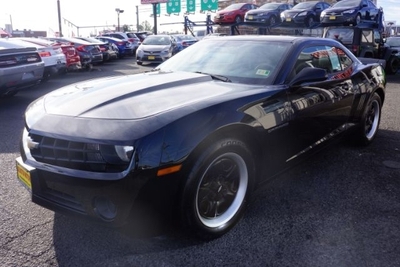 2013 Chevrolet Camaro Call for Pricing. 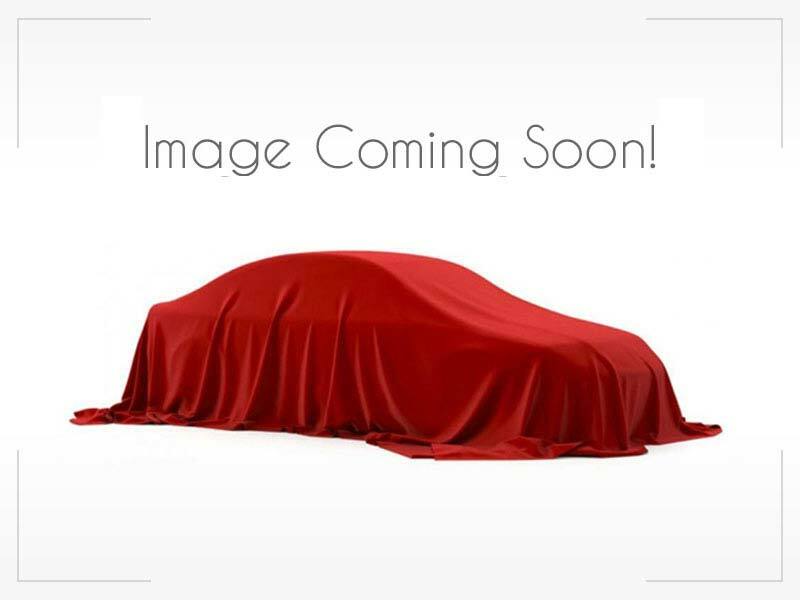 2006 Nissan Maxima Call for Pricing. 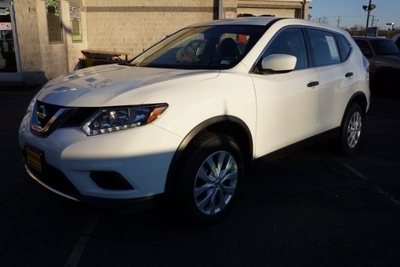 2016 Nissan Rogue Call for Pricing. 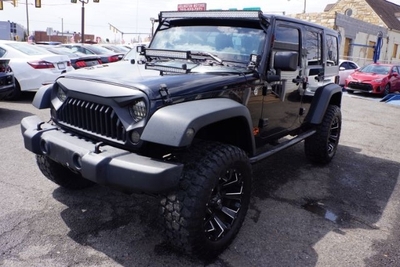 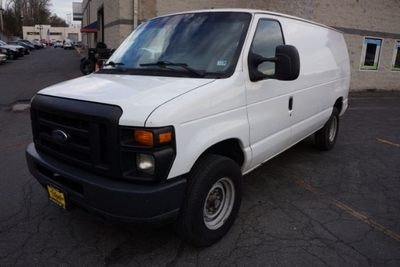 2013 Jeep Wrangler Call for Pricing. 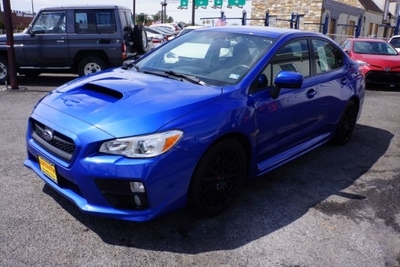 2016 Subaru WRX Call for Pricing. 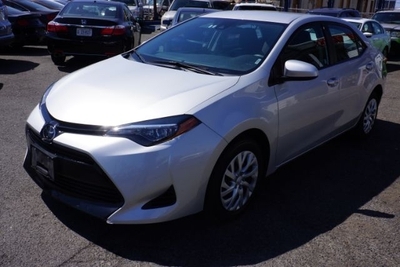 2018 Toyota Corolla Call for Pricing.